David M. Ewalt is a contributing editor to Forbes Magazine, and the author of Of Dice and Men: The Story of Dungeons & Dragons and the People Who Play It. 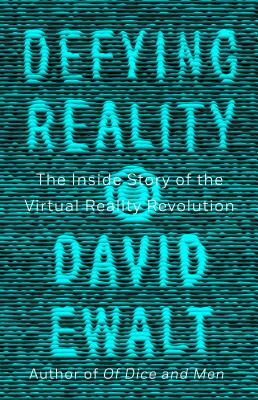 Ewalt is an authority on the intersections among gaming, technology, and business. He writes for a variety of print and online outlets, and frequently appears as an expert guest on TV, radio, and podcasts. He lives in Brooklyn, New York.